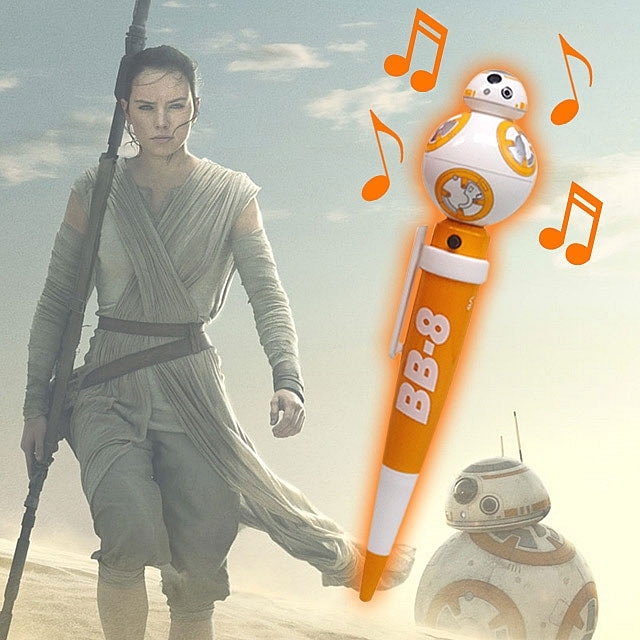 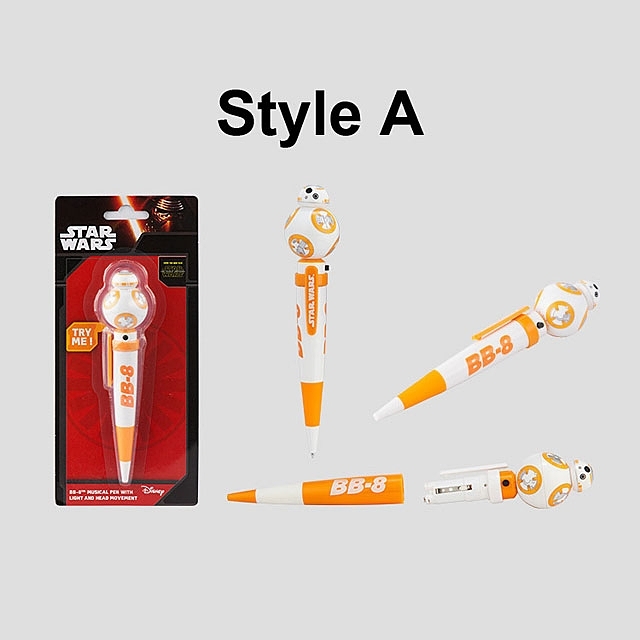 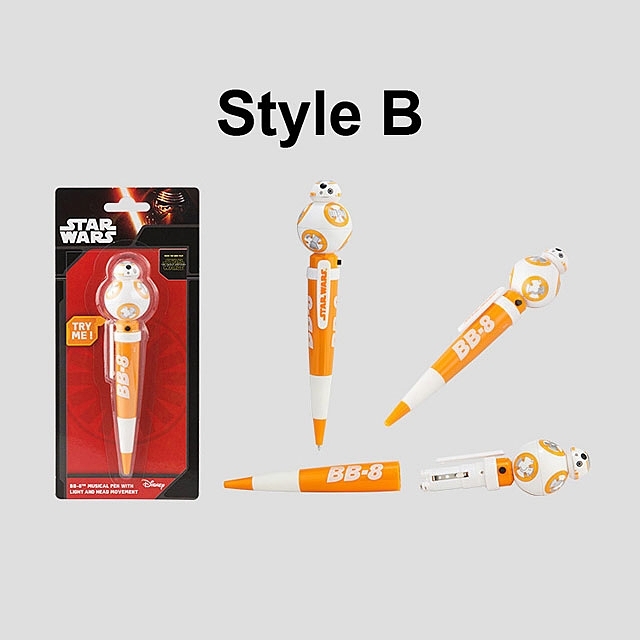 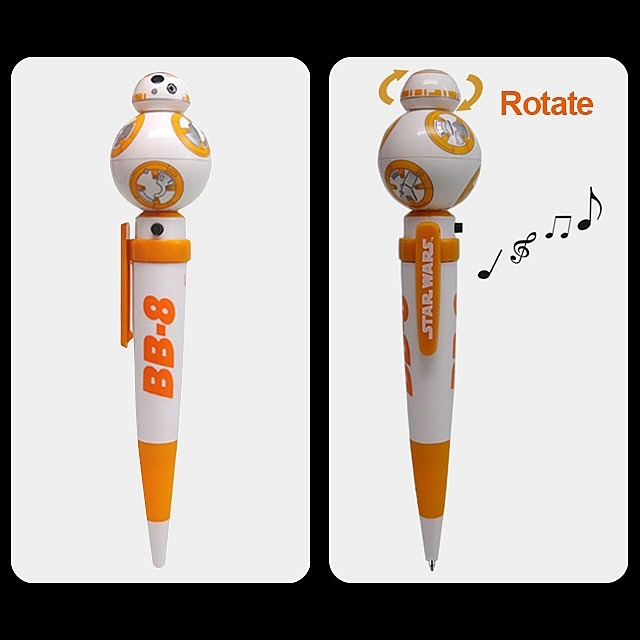 Star Wars BB-8 Moving Pen design BB-8 shaped. 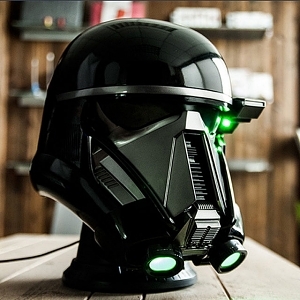 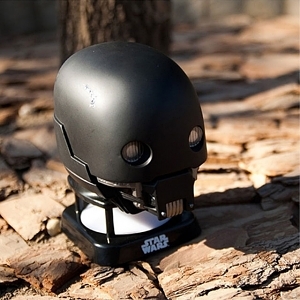 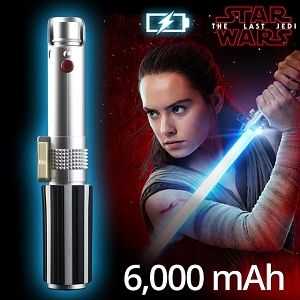 The head is moving and flash light with clicks! 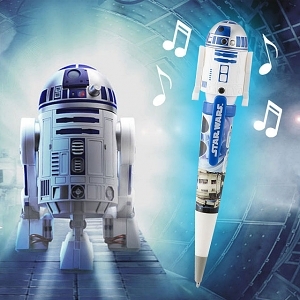 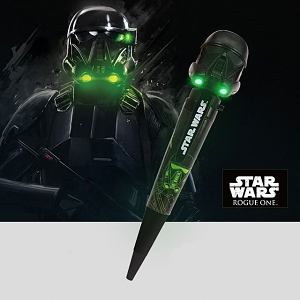 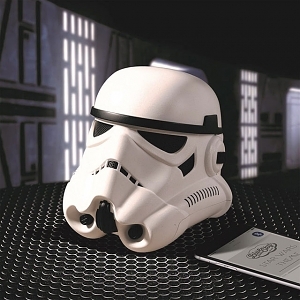 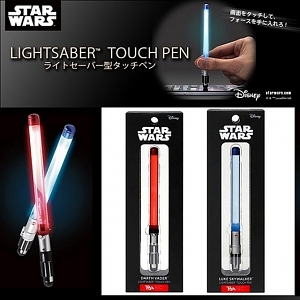 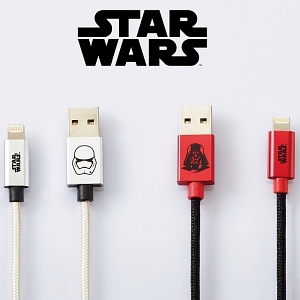 These pens recreate your favorite characters to perfection, making them fun to collect. 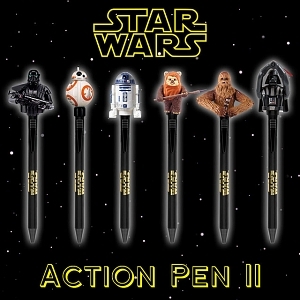 Collect them ALL.